Ireland is home to unparalleled spectacular beauty. 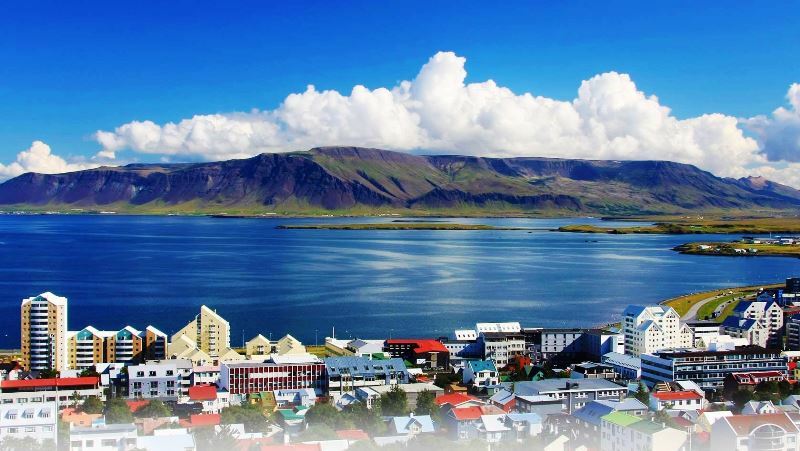 Housing lush green landscapes and magnificent mountainous terrains, this wonderful country attracts tourists throughout the year. 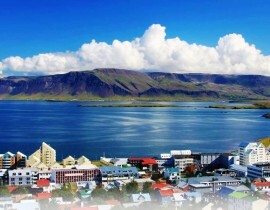 The friendly locals, calm weather and the serene attractiveness of this place will give you an experience of a lifetime. Undeniably, Ireland is one of the most popular Europian destinations to visit. 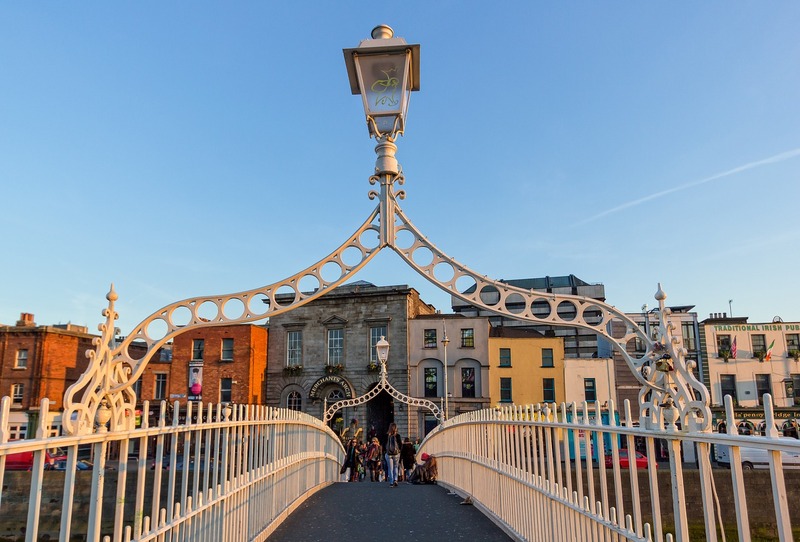 Here, we have listed some of the most acclaimed tourist destinations in Ireland. 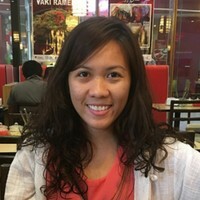 These include Kylemore Abbey, Connemara National Park, Dublin, Slieve League, Gleniff Horseshoe, Mullaghmore Beach, and the Ashford Castle. Nestled in a mesmerizing mountainous terrain with flowing streams in abundance, this pace is no different than those, of which we get to hear in fairy tales. Host to some of the best hiking treks in the world, this place is an adventurer’s delight. 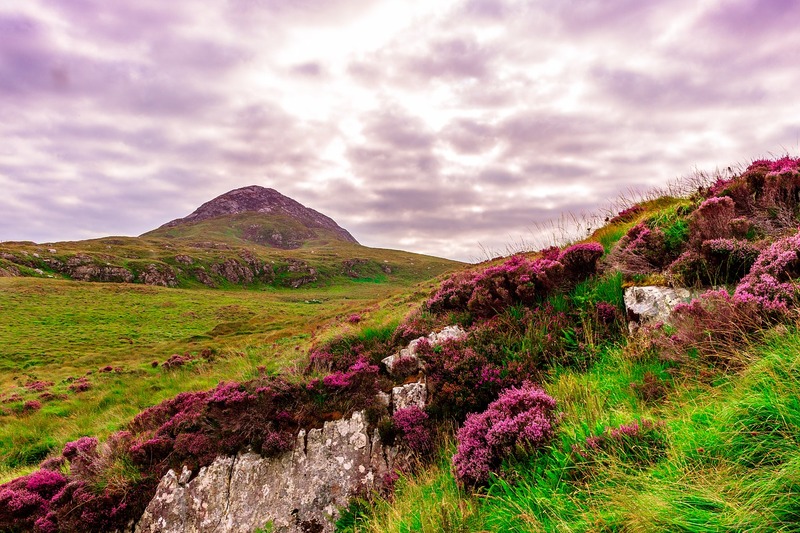 Either wander alone or go in groups, the Connemara National Park will never fail to allure you. 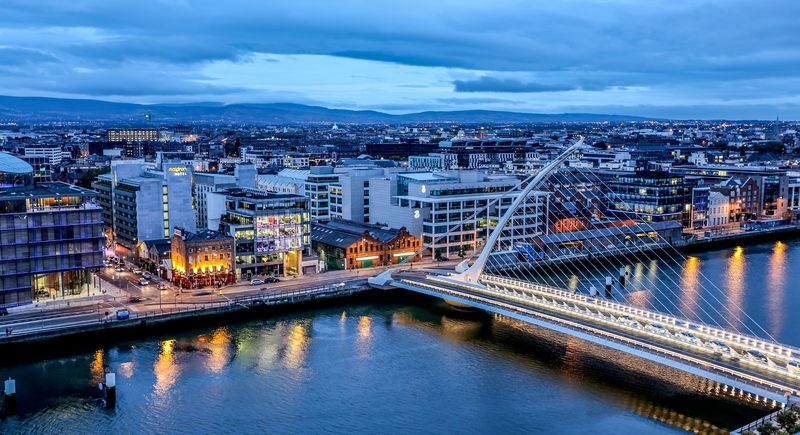 Dublin is the capital of Ireland and is one of the most vibrant capitals in the world. This city never sleeps. 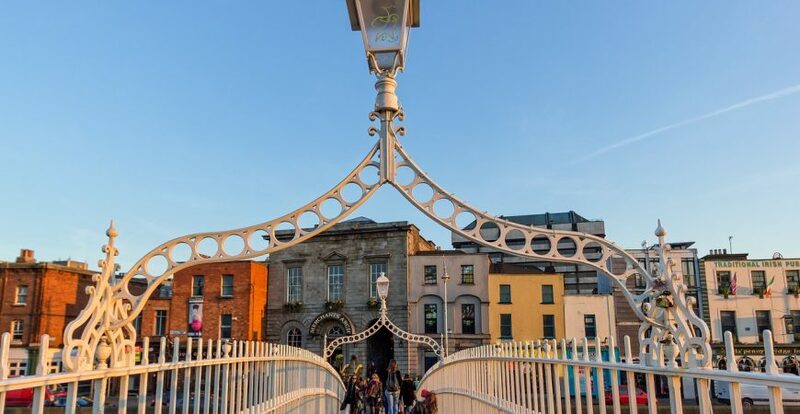 With some of the best music, pubs, restaurants, night clubs and an amazing street culture, your visit to Ireland will literally remain incomplete unless and until you spend at least 10 days exploring the air of Dublin. The Kylemore Abbey is most famous because of the beautiful Kylemore Castle, sheltered by lush green mountains, along a lakeside which overall reflects a heavenly look. The castle has been said to be built by Mitchell Henry as a gift for his wife, who later died at a young age. A cathedral was made on the castle grounds in the loving memory of his wife. 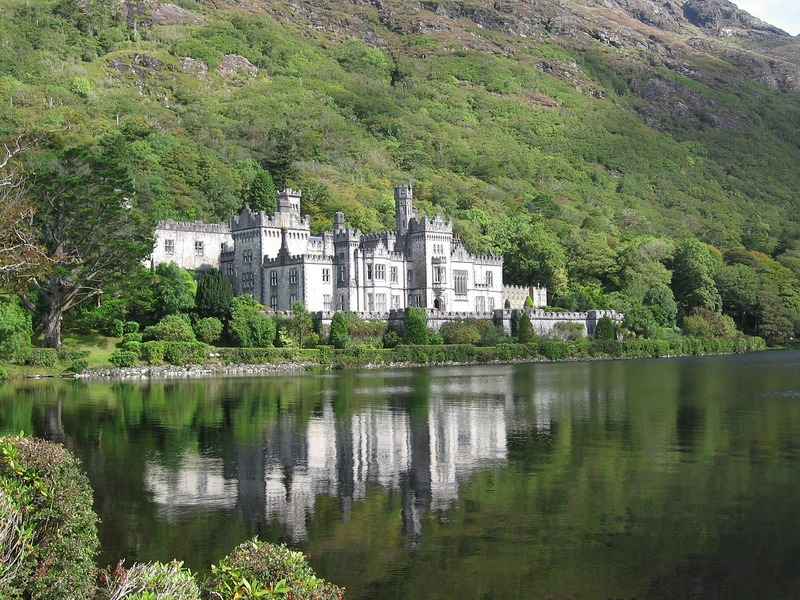 The Kylemore Abbey is indeed one of the must visit places in Ireland. Slieve League is one of the most towering cliffs in entire Europe. They are located along the coastline which makes it a perfect place for those who are seeking some mental peace and tranquility. The calm noise of the sea waves is just what you will need to calm your nerves. Somewhere in the middle of the Irish countryside, the Gleniff Horseshoe is more like a 10 km log road that is shaped like a horseshoe. Undoubtedly, the Gleniff Horseshoe happen to be one of the most alluring places where you can simply wander around and enjoy the mesmerizing beauty it offers. It isn’t packed with tourists during an off-season so that is when you should visit it, in case you are looking for some solitude in natural beauty. It is one of the most popular castle hotels in Ireland. Do consider having your stay there. While this is not the only castle hotel in Ireland, but is undoubtedly famous for its distinct architecture and grandeur design. In the town of Mullaghmore, built along the seaside, exists the Mullaghmore Beach. This place is an underrated tourist destination since most tourists who pass by, simply tend to ignore it. This beach offers a calm and peaceful environment, and because it isn’t packed with tourists even in the tourism season, this is a place where you can find solitude while listening to the noise of sea waves.